Fly private to Portland, the largest city in state of Maine and the seat of Cumberland County, set on a peninsula extending into Casco Bay. Thanks to the largest population in the state, its large port, and its proximity to Boston (100 miles north), Portland has become the economic center of Maine, and it’s home to operations for most of the financial and service organizations in the state. Air Charter Advisors arranges private charter flights to Portland’s two main airports, both located within 20 miles of the city center, and equipped with private FBO terminals for fast, discrete arrivals/departures. We offer simple, pay-as-you-fly air charter service with competitive rates and zero obligation quotes, as well as the most transparent booking process in the industry. Our number one priority is passenger safety, something we’ve shown by becoming a Wyvern-certified broker. We’ve pledged to maintain some of the highest safety and due diligence processes in private aviation, reviewing third-party audits before every flight to make sure every plane, operator and pilot fits within our strict criteria. We offer a higher levels of service than most brokers, falling in line more with what Fortune 500 executives require, and often exceeding FAA requirements. Not every broker meets these requirements, and many don’t have any standards at all, selling you instead on a price. Booking your flight with ACA means you’ll have a dedicated jet charter broker ready to advise you in all aspects of private aviation. From on-demand charter flights and business jet rentals to empty leg flights, one-way routes, non-emergency medical flights, sports team air charters, VIP jet service and helicopter charters — we’re here to handle all of your air travel logistics, and give you peace of mind. Executive travelers and corporate teams can benefit from our business aviation services, including jet card memberships, fractional aircraft ownership, and assistance with aircraft acquisitions/sales; after purchasing your private plane, we can manage your plane and advertise it using the largest online marketplace for on-demand jet charter service. 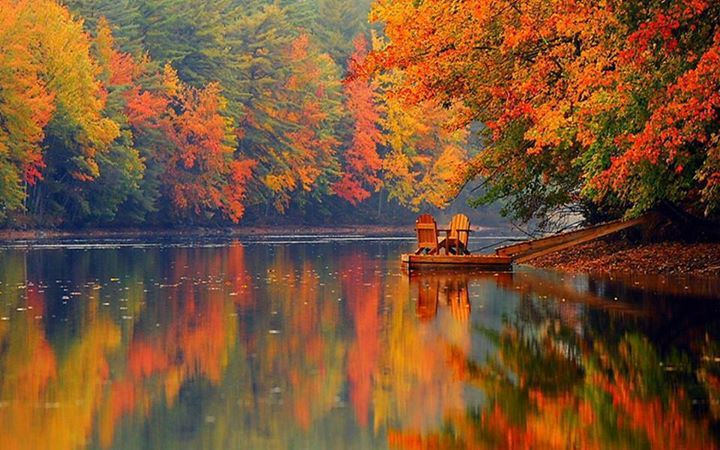 Give us a call at 1-888-987-5387 or send us an e-mail to review all of the options for your upcoming charter flight to Portland, Maine. Depending on the type of plane you’re chartering, you’ll have two airports within 20 miles of downtown Portland to choose from: private jets can arrive at the aptly named Portland Jetport (PWM), home to two private terminals offering travel services to passengers, pilots and aircraft, while smaller turboprop and piston aircraft can use the municipal airport in Biddeford (B19), located just 15 miles southwest of the city and equipped with an FBO. Charter a private jet or turboprop to Portland, a small seaside city on the coast of southern Maine and the state’s largest city, home to a wide variety of shops, restaurants, museums, galleries, and tours for luxury jet travelers to enjoy. Portland, the seat of Cumberland County, has a population of 65,000 residents that significantly increases during the summer, when plenty of outdoor and water activities become available; more than half a million people live in the city’s metropolitan area, accounting for more than a third of Maine’s overall population. The most popular spot is the Old Port, the busiest tourist district in the city. Nestled along the port with 19th century streets leading you to an array of boutiques, restaurants, bars and cafes, shoppers will find everything from unique jewelry creations and designer clothing to surfboards and local art. The city is also known for it sophisticated culinary scene, with chefs focused on locally-sourced food; with the abundance of lobster, haddock, clams, scallops and other seafood flowing along Wharf Street, there’s plenty of opportunities to try some renowned Maine lobster. The Western Promenade a public park atop a bluff just a mile and a half away, offering picturesque views of the Fore river and the surrounding mountains; the district surrounding it, the West End, is where you’ll find Victorian-era homes, including the Victoria Mansion museum. Surrounding areas of Cumberland County are some of the wealthiest cities in the state: Cumberland Foreside and Cape Elizabeth are two of the wealthiest cities in Maine, featuring large homes and coastal mansions; Cumberland Foreside ranks as the #184th richest city in the US. 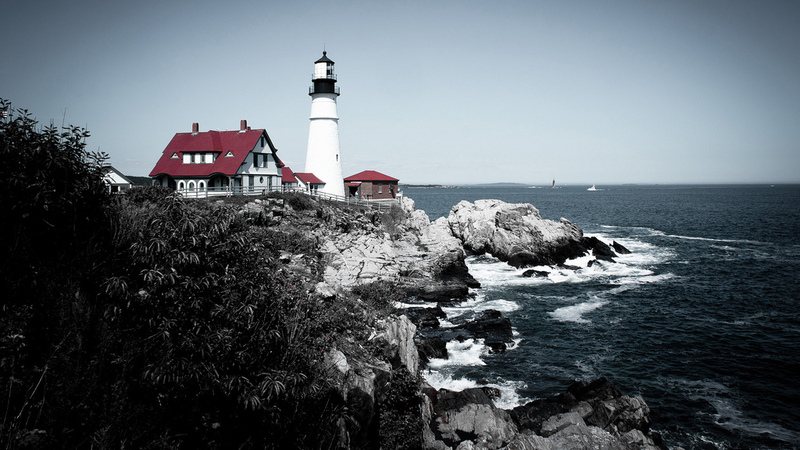 Did You Know: Portland, Maine was named after the English Isle of Portland, and the one in Oregon was in turn named after the one in Maine. Still, the city isn’t known as the MAIN Portland, and resorts to referring to itself as “The Portland of the East”. Choose from the following aircraft options when arranging your private flight to Cumberland County and surrounding areas of Maine and New England. All of the private planes we arrange are operated by FAR Part 135 or 121 (or foreign equivalent) air carriers, flown by two pilots with high levels of experience flying the type of plane you’re renting. There are thousands of private planes on the charter market, and each plane is designed to carry out specific missions, making it hard to distinguish which is best suited for your flight. Call or e-mail us us with your trip details, and we’ll match you to the best aircraft options for your flight based on time, distance, routing/scheduling, empty leg availability, passenger totals and other factors. Clients can utilize airports in Brunswick, Sanford, and Rochester to arrive closer to their summer homes, or potentially save money by using a more cost-effective airports with lower operational fees. Ask your broker about using any of the following airports between 20 and 50 miles from Portland, Maine. Contact us for more information or give us a call at 1-888-987-5387 and speak to one of our brokers to review all the options for your upcoming charter flight to Portland, ME. Our team is available 24 hours a day no matter where you’re located, and our private aviation services can add hours of time to your day while sparing you from the hassles of commercial travel.